I am a huge F1 fan and enjoy the F1 magazine so when I recently heard that they were launching a digital edition I was delighted. The last paper mag I regularly purchase was about to go digital. This would mean all my regular reading material could now be downloaded onto my iPad. I downloaded it tonight as soon as it became available. I expected to be immersed in it and looked forward to the added pieces that a digital version would bring. 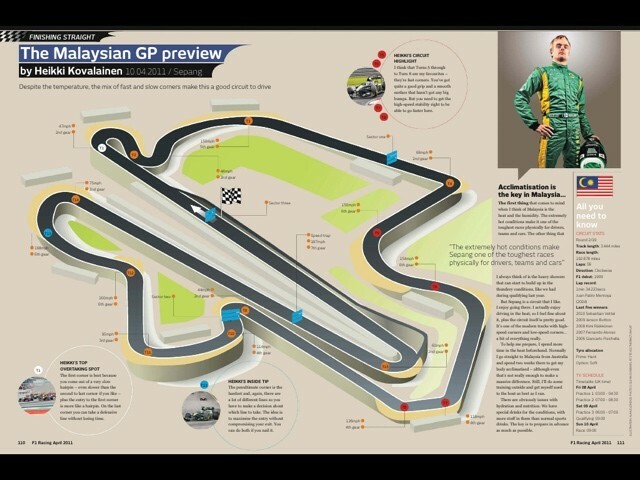 I pictured the BBC Focus mag that I get and envisioned that the F1 version would have to beat even that with interactive graphics, links, video and sound. After all F1 is the cutting edge of technology, it excels at sparkling, at giving that ‘ooooh’ and ‘ahhhhh’ factor, at being polished and generally ahead of the curve! How wrong I was! What I got was just a scanned in copy of the actual mag, where the print is so small I have to zoom in to try and read it and constantly move around the page to follow the text. Graphics and pics are split across what are normally paper pages and nothing is interactive. there is no sound, or video or interactivity what so ever. I think being called a digital version is misleading. In the strictest sense of the word yes it is but as a consumer I expected something more. Especially from the leading F1 magazine. A magazine I have enjoyed for a long time. A magazine that has let itself down. For now I will stick with the paper version.